Now four months later, he has lost 22 pounds, is still losing weight without exercise, and unfortunately, continues to experience ongoing candida die-off symptoms. Luckily, it’s not horrific like it was last November. 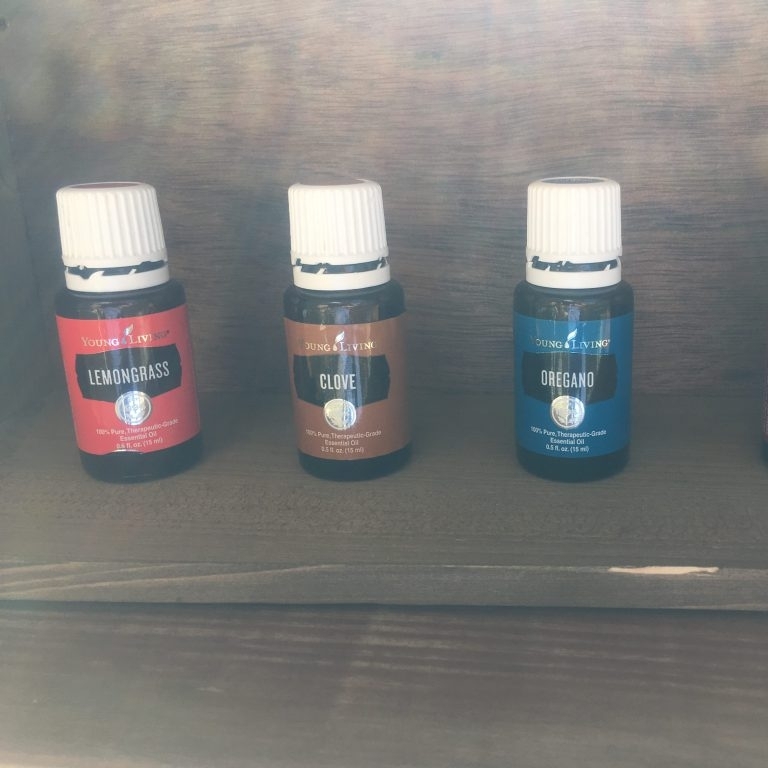 Through our research, we discovered that he has systemic candida overgrowth and it could take two full years for his body to completely heal, but the essential oils are what have made this all possible. They are key to his success! Young Living’s commitment to quality is unbelievable and the company’s product line is the only one I trust. Both Keith and I are completely different people since we began our oil journey, and feel that everyone can share in the amazing benefits that a toxin-free natural lifecan provide. It’s a wellness approach that everyone can master.